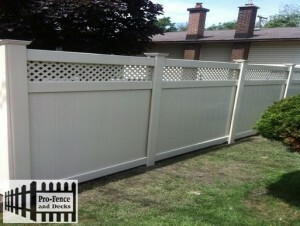 Thanks again Jorge Sr. and Jr. it was a pleasure doing business with you. 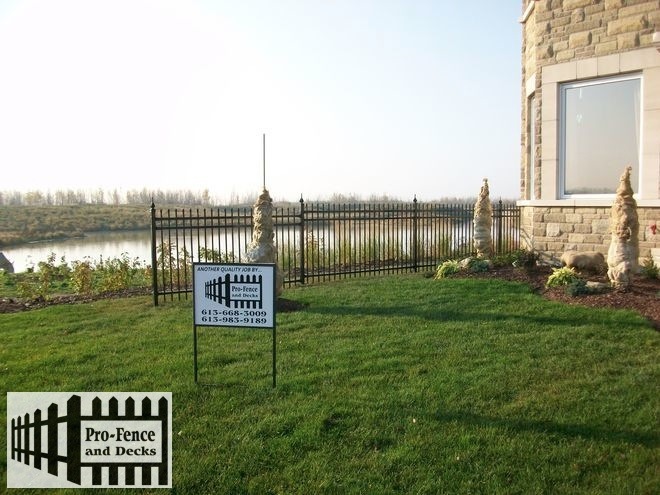 “Pro-Fence and Decks what a good choice!! 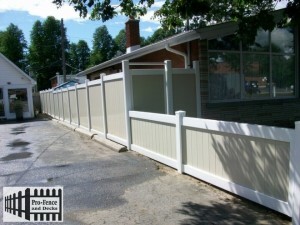 We shopped around and we are happy to say that choosing Pro-Fence was the right thing to do. Having Jorge and team installing the fences and deck in our home has shown quality. In particular, we felt at ease with Jorge’s dedication and professionalism and we felt at ease leaving him at home while we were working. 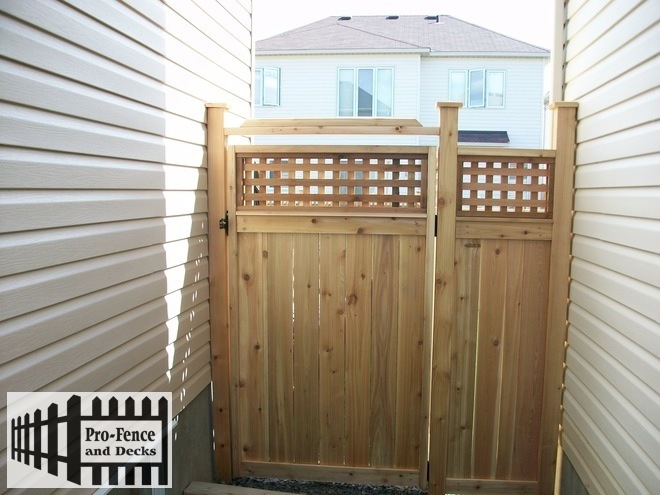 We had a lovely gathering last year during the summer and everyone congratulated us for such a beautiful deck.”I would recommend Jorge and team time and again!! 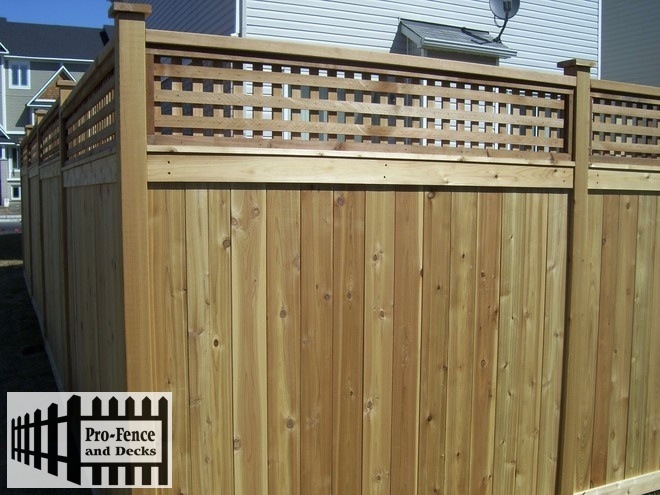 “Pro-Fence and Decks far exceeded our expectations. 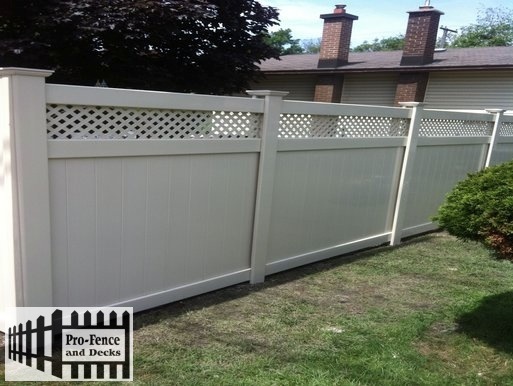 They installed a PVC fence for us in the spring of 2011 and we were extremely impressed with their personable client service, competitive pricing, high quality products, and on-time performance. 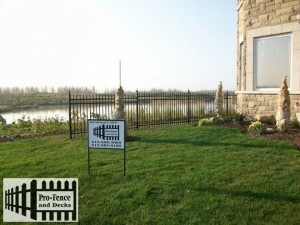 We would definitely recommend their services to others.